Time for another Miniatures Unpacked. Find those from the past behind this link! 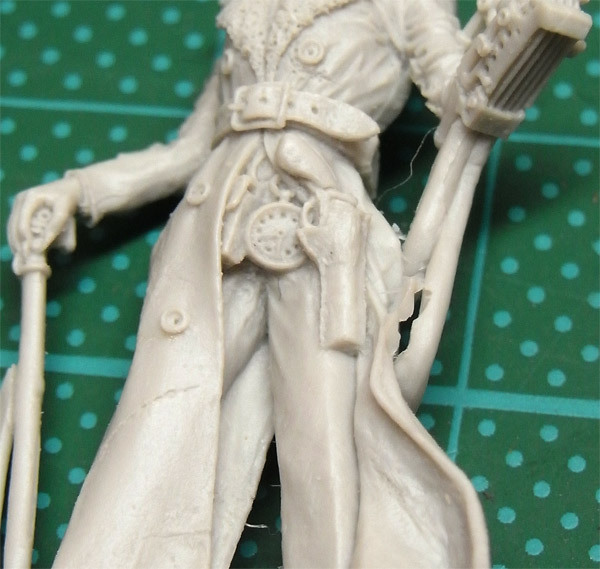 This time I am up to unpack Sherlock Holmes from Infamy Minatures in 32 mm, sculpted by very talented MIKH. 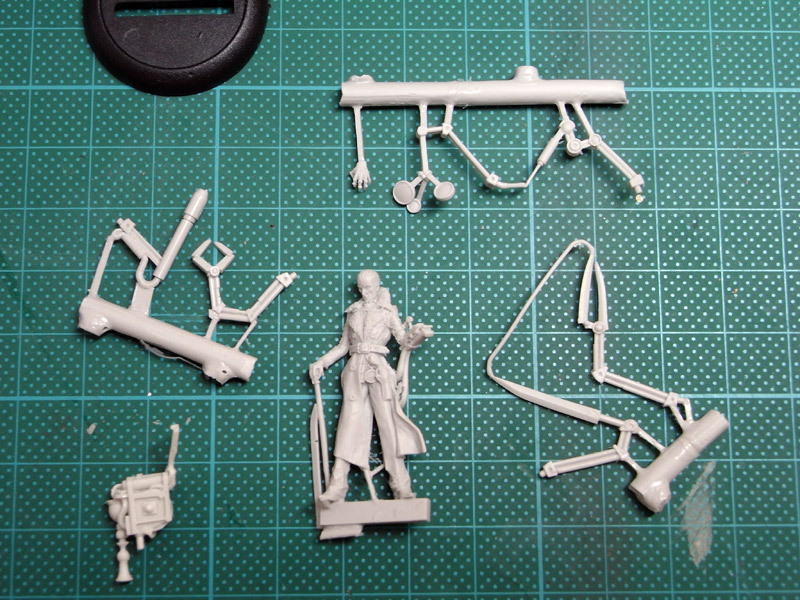 I already did another Review on one of Infamy's models, check it here! "The Kingpin of the London underworld, with a terrifying intellect matched only by his calculated evil, there is no crime in the city that Sherlock Holmes is not a part of in some way. His empire of crime spans the big smoke like a tangled web, and branches out across the globe, linked to terror on all four corners of the earth. 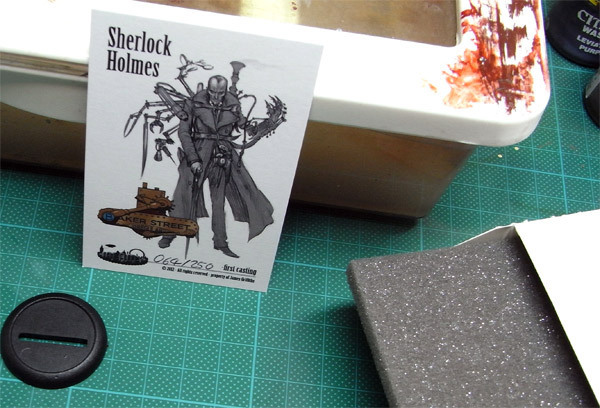 A hand numbered first run card, showing the concept art, painted miniature and gang logo. The model comes in a miniature white craft box packaged with three layers of protective foam." 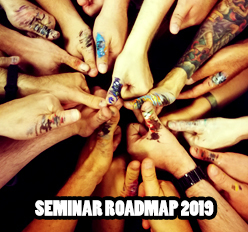 We did get a lot of information from that already. Nine beautiful parts bring this figure together in the end. 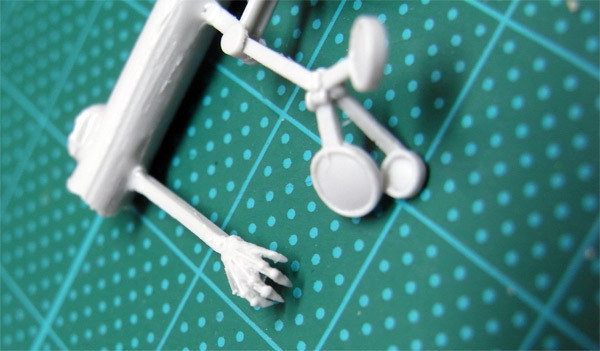 It is indeed not the easiest figure for total beginners but every advanced figure painter will be able to build it up without too much effort. Let's unpack - opening the box brings a lot of foam for keeping the figure safe and a nice artwork of the model itself. What I miss kind of is a painted version on the sheet of paper. I am not sure if this has already changed due the finished version is already viewable in their shop ... ssssttttooOOOPPPP - on the back of the card there it is and I was just blind ... ai ai! Taking a look at the nine parts of the box. 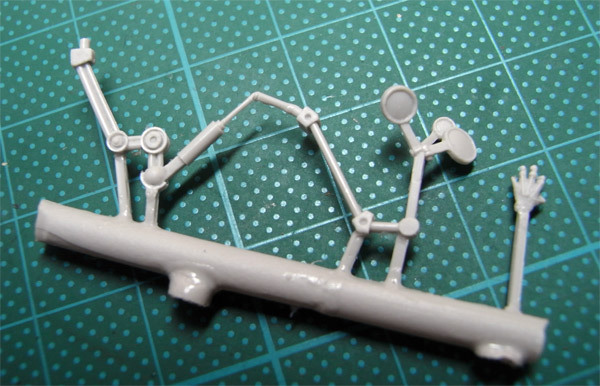 Bigger pieces are cast in one, while smaller detailed pieces are cast in one sprue. 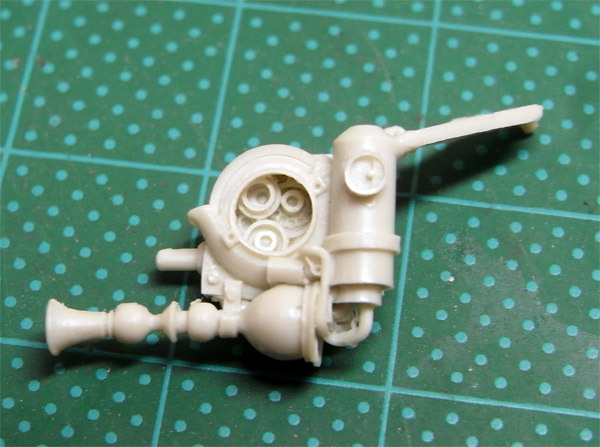 The Resin is pretty good so it is an easy task to free the pieces for cleaning. As you can see from the upper photo some cleaning work is needed but not that much. 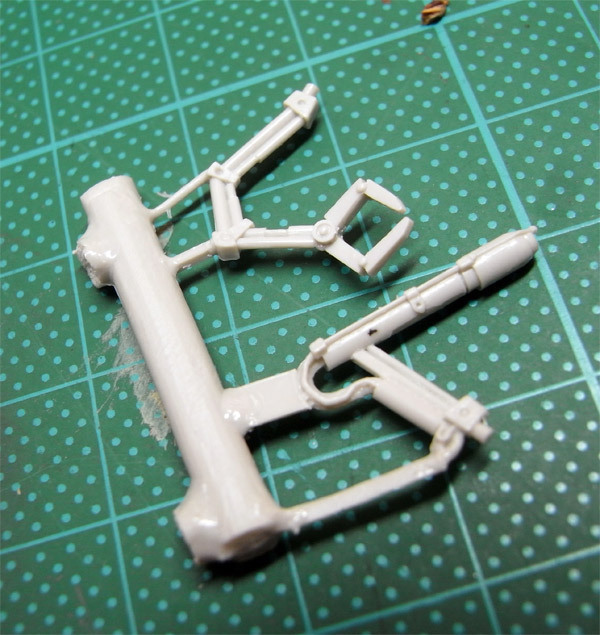 It is mainly small resin parts that are gone with a gentle cut of your hobby knife. I found two small mould lines on not important areas which could also be easily removed. No casting holes in the resin over the whole figure. I really love the detail of the figure. 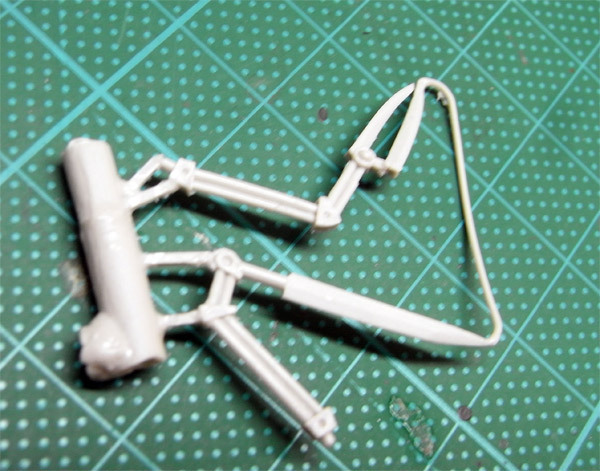 As said in the beginning it might be kind of complex to build it up for the one who really starts with figure painting, but for those used to clean and glue the figure is a great example of the quality casts from today can achieve. Sorry for the last blurry photo ... my personal fault! I am not very good in spending points now for different criteria. I just tell you my first impression while unpacking and I can only say if you like Steampunk figures this one is a must have. 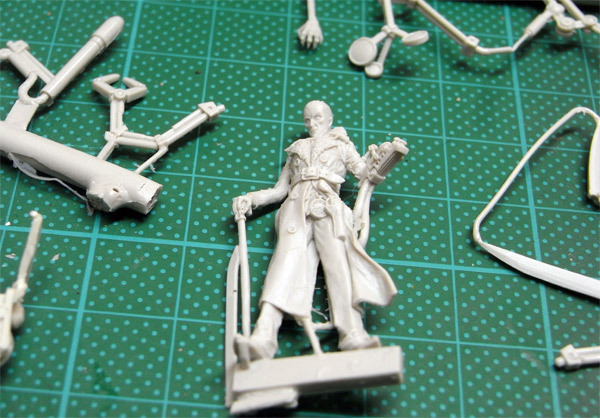 A great character with such athmospheric equipment - get yours at Infamy Miniatures or your favourite distributor. You can win 2 Infamy figures - both already reviewed here in the jungle - in the random price pool of the contest! Thanks to our sponsors, which you will find updated soon! PS: More Miniature Unpackeds ahead! !